Reduce Your Buskro Ink Costs by up to 35% Without Reducing Quality. Get a Free Estimate Today. 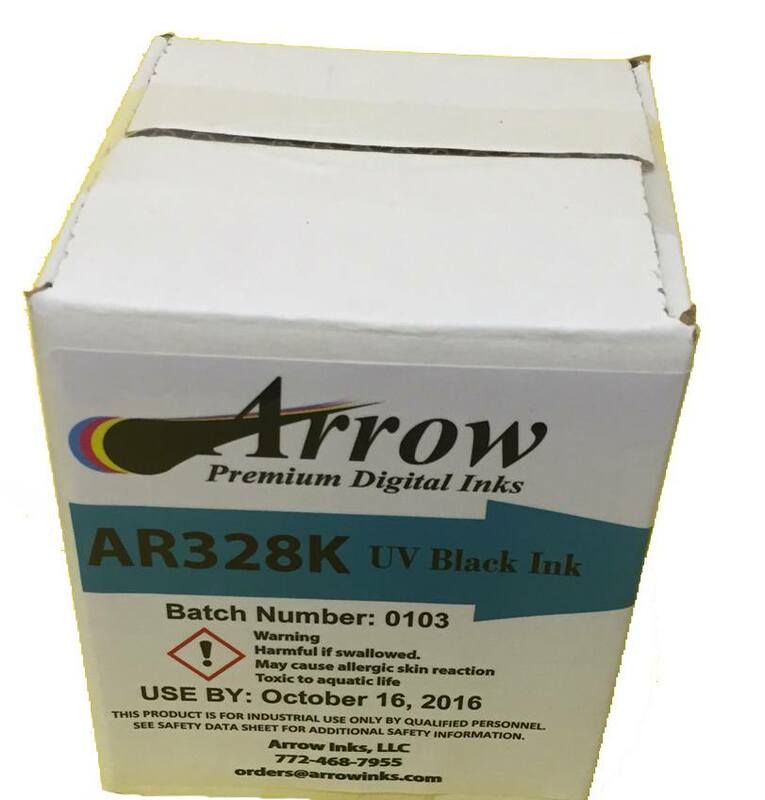 Arrow Replacement Inks for Buskro UV LED inkjet printers are formulated for ease of operation in the commercial printing environment. Manufactured with the tightest specification for color and adhesion with long nozzle open times and fast print cure. Low odor and curable with traditional UV and LED curing lamps commonly used on Mailing and Card Personalization platforms. Arrow and its founders have provided Drop on Demand Inkjet solutions for decades. 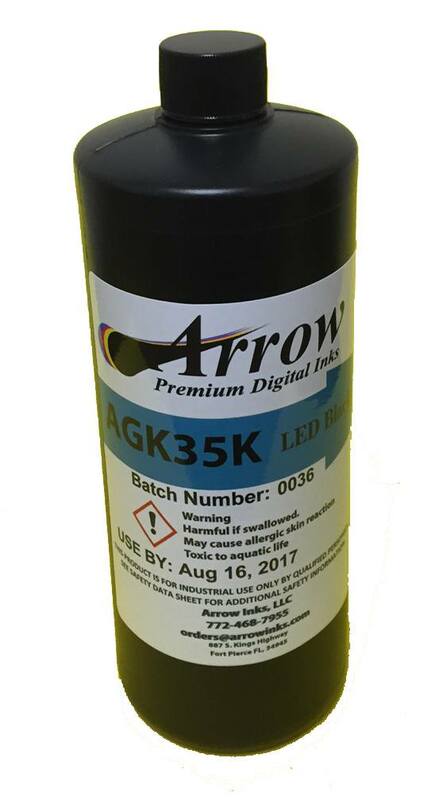 Compare Arrow replacement Buskro Renoir UV inks for use with Buskro Aurora, Buskro Atlas, Buskro Atom, and Buskro Quantum UV LED printers. Arrow also provides premium lint-free wipes, magnetic developer, and parts. 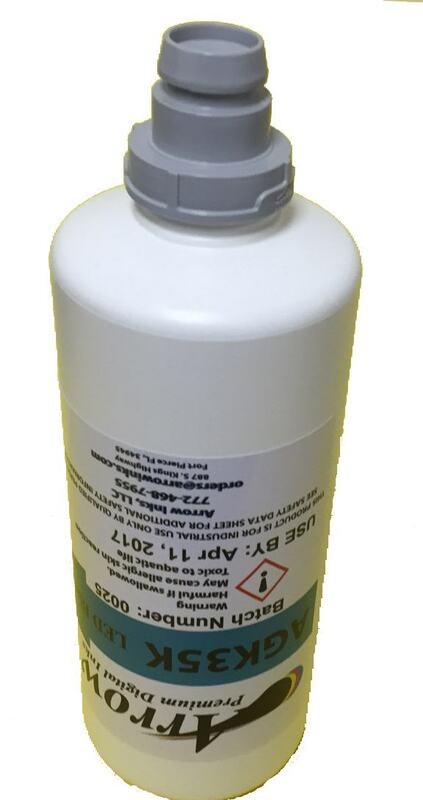 Available in various packaging options and volume sizes to fit your ink delivery system and printing requirements. Arrow Inks are in health and environmental compliance with REACH, prop 65, and CPSIA.